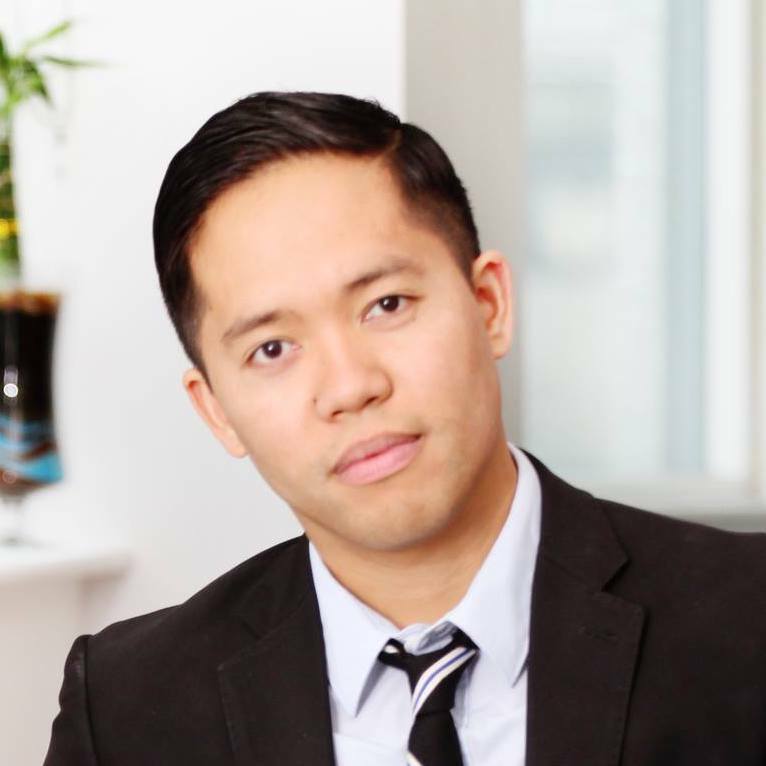 Jason Maghanoy is the Director of Membership and Partner Success at Toronto Life. Prior to that he was the Director of Revenue at NOW Magazine. Jason is a Mentor at Ryerson's Social Ventures Zone and Transmedia Zone, a member of the Toronto Region Board of Trade's Young Professionals Executive Committee and a member of the WorkInCulture Board of Directors. Jason is also a playwright. He has been the playwright-in-residence at Theatre Passe Muraille and Young People's Theatre, a playwriting fellowship finalist at Juilliard, and a Finalist for the 2017 K.M. Hunter Artist Awards. Most recently, he was a member of the Playwrights Retreat at Stratford. He is a graduate of McGill University.